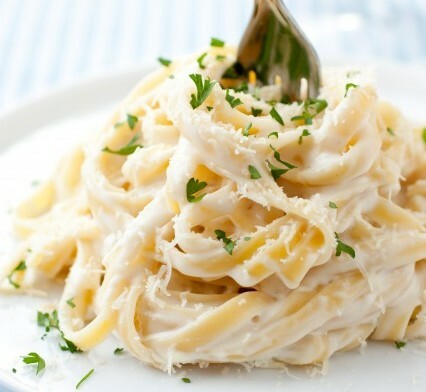 This famous Roman pasta dish was invented by chef Alfredo de Lelio for his pregnant wife. 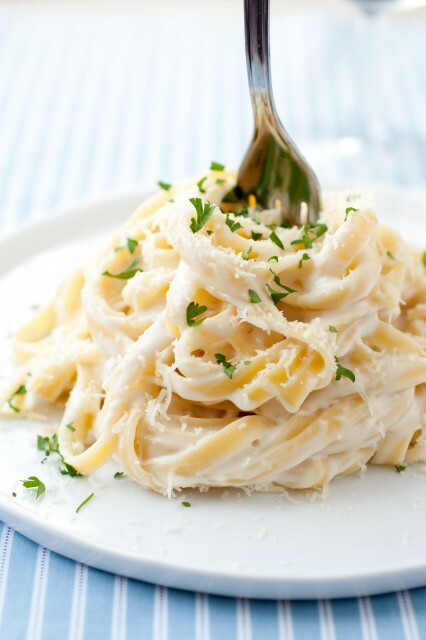 He prepared the sauce by mixing cream, butter and loads of cheese and combining it with the fettuccine pasta. 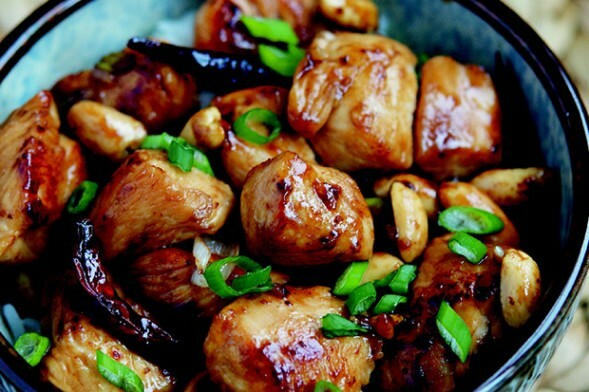 This dish was popularized in the United States when Hollywood couple Douglas Fairbanks and Mary Pickford tried this dish at Alfredo’s restaurant and loved it so much that they brought back the recipe to America. 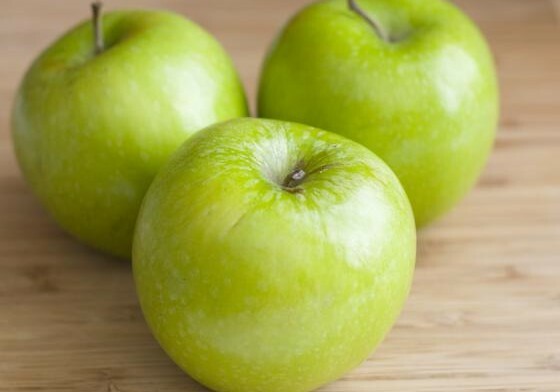 Maria Ana Smith was working on her farm near Sydney, Australia when she came across a sapling growing in the exact same spot where she had disposed her rotten apples a few days ago. She let the plant grow and eventually when it bore fruits, she shared them with her neighbours and friends. These tart apples gained a lot of popularity and soon were named after Maria. 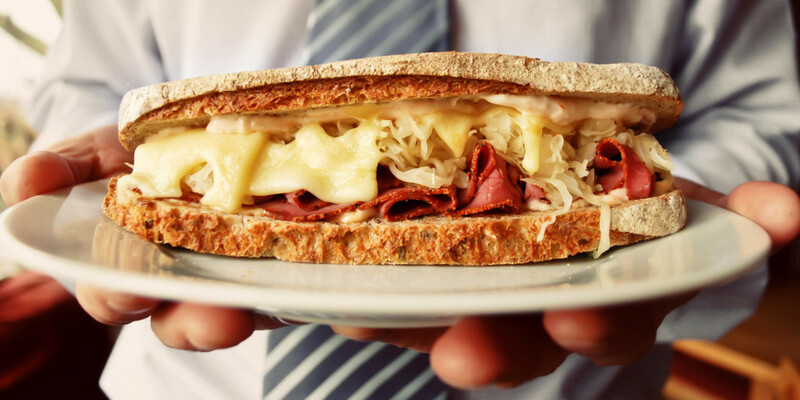 Lemuel Benedict was a socialite who returned to his hotel one night terribly drunk and asked for a specific hangover cure – a piece of toast, a poached egg, bacon and hollandaise sauce. 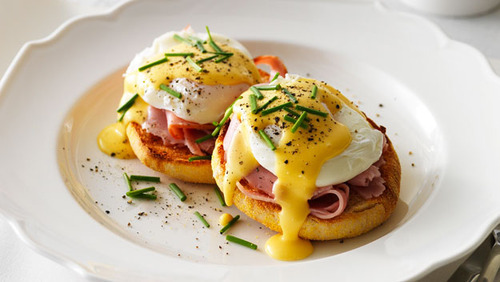 The muffin acted as a substitute for toast and ham for bacon and thus Eggs Benedict was born. 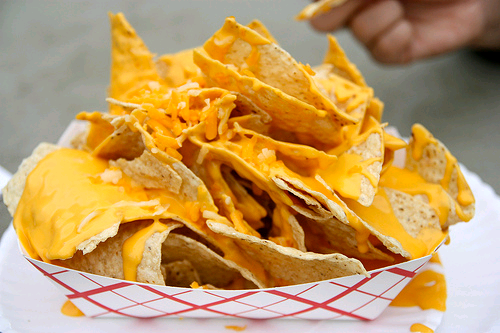 Unable to find the chef of the restaurant, the maître d’, Ignacio Anaya, whipped up a dish involving fried tortilla chips topped with shredded cheese and sliced jalapenos and presented it to a group of hungry U.S. military wives. He named the dish after his nickname “Nacho” and the name stuck. 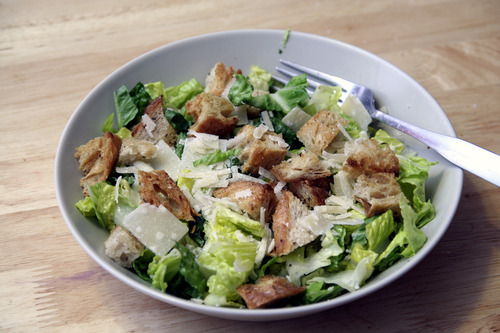 This salad has nothing to do with Julius Caesar. It was actually named after chef Caesar Cardini who owned a restaurant in Tijuana, Mexico. In 1924, during the Fourth of July weekend, he fell short of ingredients to feed his customers so he had to make do with the basic ingredients available in his kitchen. He mixed chicken, boiled eggs, garlic-flavored olive oil, lettuce, Parmesan cheese and Worcestershire sauce together and created this healthy and tasty salad. After winning the Battle of Waterloo, the Duke of Wellington, Arthur Wellesley, had a dish prepared by his personal chef. 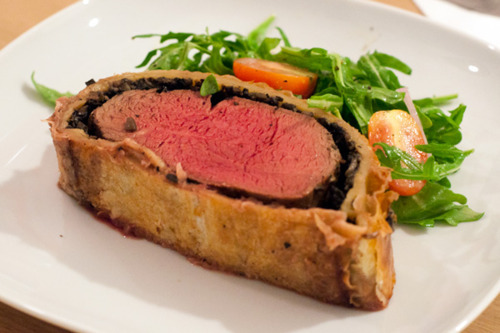 This dish was made of beef tenderloin and mushrooms, pate and a pastry crust to cover them. It looked somewhat like the Wellington boot (named after Arthur Wellesley too) and was therefore named after this public hero. 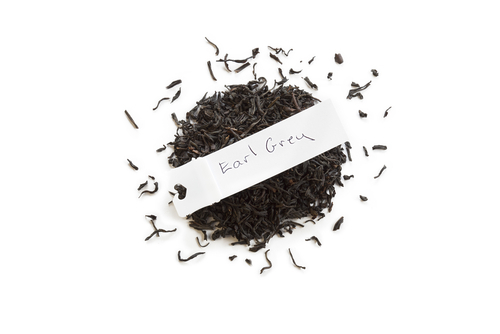 In the 1830’s, the Prime Minister of Britain, Earl Charles Grey, named this tea after himself and later, passed on the recipe to the London’s tea establishment. The traditional tea leaves are made of bergamot oil and citrus. In the 1800’s, Queen Margherita of Savoy travelled with her husband King Umberto to Naples where a chef presented her with this pizza. 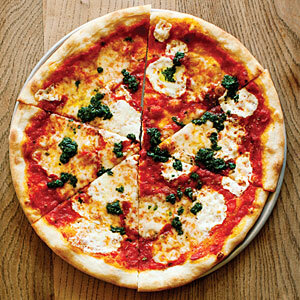 The tomato (red), cheese (white) and basil (green) symbolize the Italian flag. This dish is named after a official named Ding Baozhen and who held the title of Gōng Bǎo meaning “palace guardian”. Imagine an Earl who is so busy gambling that he doesn’t even have the time to spare for eating. 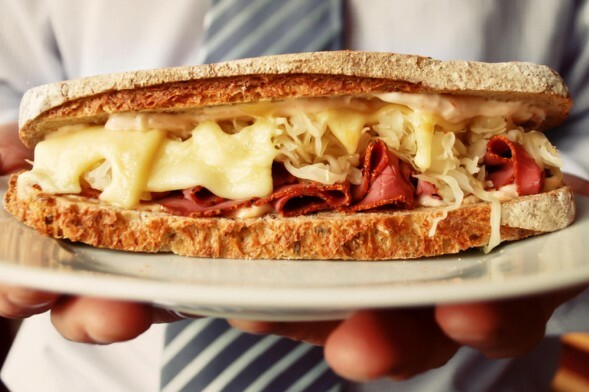 John Montagu, the Earl of Sandwich, was one such man who ordered his servant to place a little meat between two slices of bread and bring it for him. According to Montagu, this was an easy way to keep himself fed without spoiling his hands as well as remain attentive to what was being dealt on the gambling table.